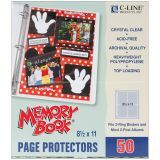 Memory Book Top-Loading Page Protectors 8.5"X11" 50/Pkg - C-LINE PRODUCTS-Preserve and enjoy memories for generations to come with archival quality, acid free page protectors. Extended binding edge allows pages to lay flat. Super heavyweight material protects often looked at pages. 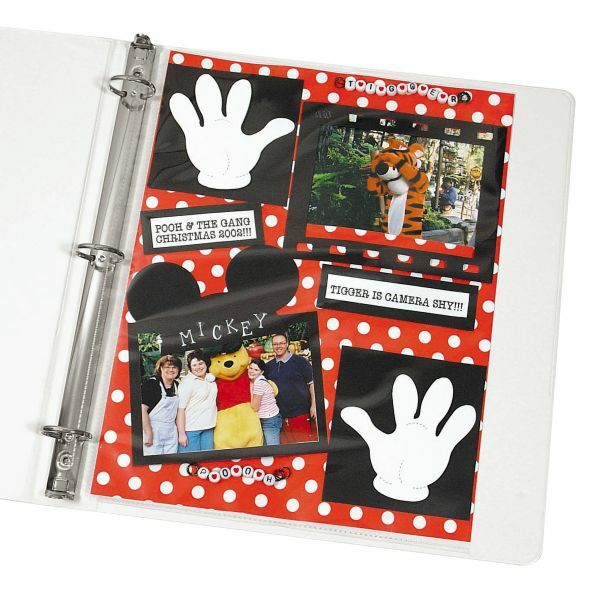 PVC free polypropylene will not yellow, transfer ink or stick to photos.